The School Committee's public hearing on the budget will be held on Wednesday, May 23rd at 7 PM in the Somerville High School library. Anyone who wishes to will have two or three minutes to express their views regarding next year's (FY 2013) school budget or related issues. The meeting will begin with a presentation by the Superintendent of his recommended budget. The two most relevant documents that I would encourage you to look at are a one-page overview summary of the FY 2013 budget request prepared for the Board of Aldermen (BOA Handout) and the two-page Superintendent's budget summary which have the main changes, highlights and new programs proposed for the coming year. 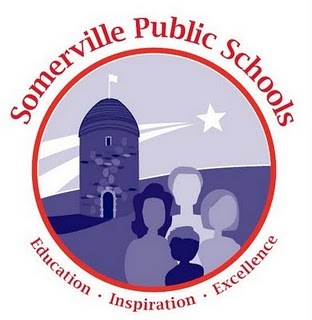 Other documents will be available at the public hearing and will be put on the Somerville Public Schools website afterward. Once the Superintendent has presented his recommended budget, the School Committee may vote changes and is responsible for approving a school budget for consideration by the Board of Aldermen and the Mayor. The School Committee will have at least one meeting after the public hearing to consider your input and make changes to make the Superintendent's recommended budget. -- Implementation of the "El Sistema" music program (after school) at the East Somerville Community School (for 3rd and 4th grades), with three part-time music instructors.